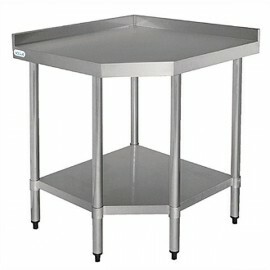 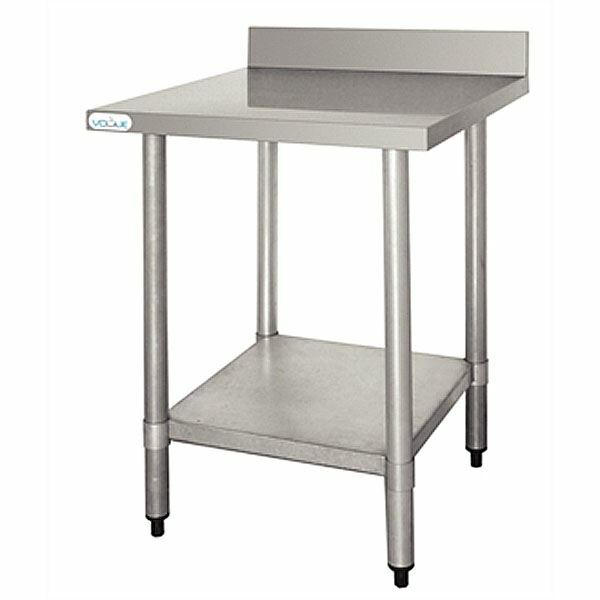 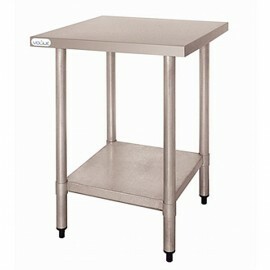 For a great value stainless steel tables ideal in any commercial kitchen, the Vogue Stainless Steel Tables with Upstand are perfect. 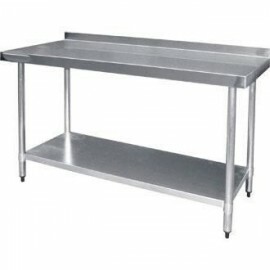 Supplied flat packed for easy delivery and assembly all five different sizes are available with height adjustable galvanised steel under shelf and legs. 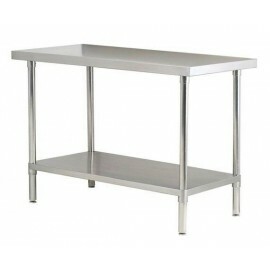 This space saving kitchen worktop sits perfectly into corners, joining together on either side to ma..